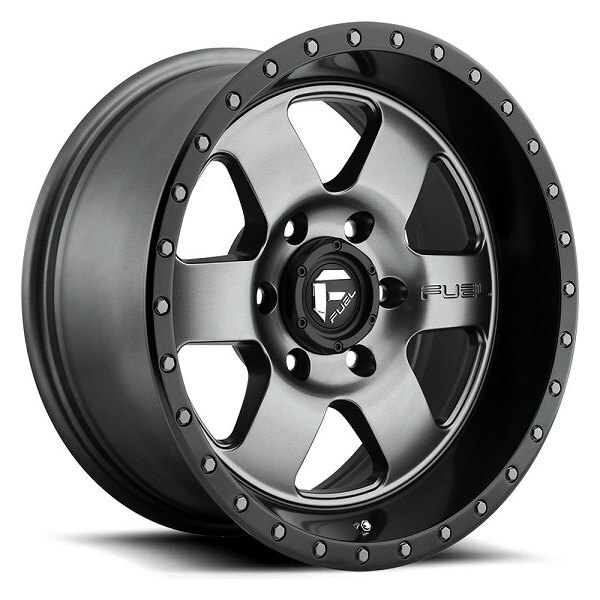 Product Review in New CARiD Video - Fuel Podium Rims - Ford F150 Forums - Ford F-Series Truck Community. 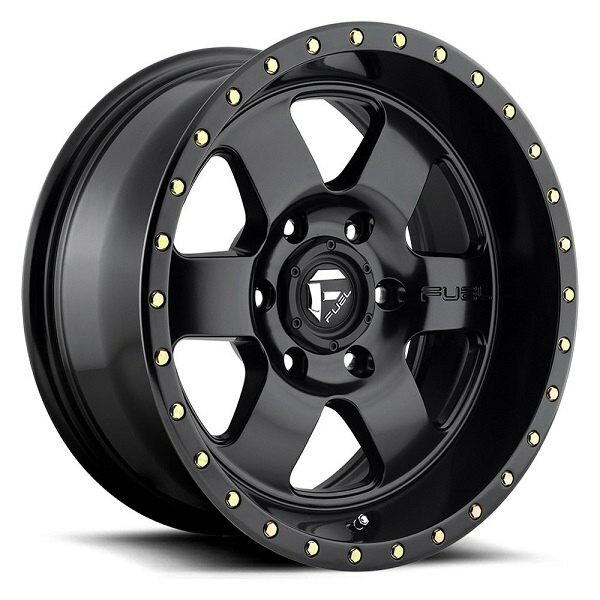 Getting rid of your stock wheels and replacing them with something that would enhance the style and performance of your truck on and off the road is one of the best decisions you could ever make. 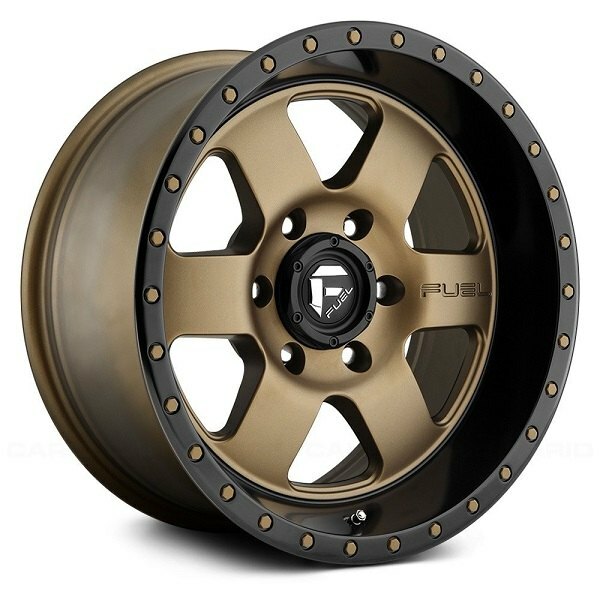 Our mission is to introduce you the best options for this upgrade and today we are back with another review on Fuel Podium Wheels. If you want to make your Ford look tough without compromising on its driving capabilities, Fuel Wheels will be your best bet. Watch our new video review to find out everything about their features and available options. Treat your Ford with a set of wheels, that it deserves – choose Fuel Podium at CARiD!